Much Thanks to These Gurus of the Flip! 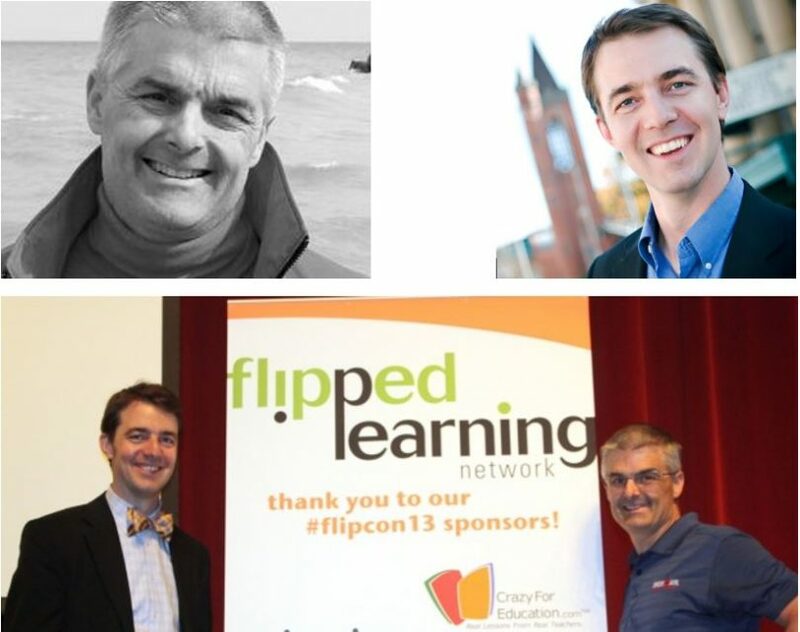 Jon Bergmann and Aaron Sams are widely recognized as flipped classroom pioneers. These two humble high school teachers have had a tremendous impact on the grassroots spread of this powerful teaching methodology. Bergmann and Sams’ published work has been a tremendous motivator for me personally – they convinced me long ago that this was a use of technology that could truly impact learning outcomes, and their work nurtured my learning and professional growth as I headed down that path. If you want to get to know the flipped classroom, Jon and Aaron have produced a wealth of excellent content on the subject. Anyone looking to build on their knowledge of flipped teaching and learning will do well to avail themselves of the body of materials and opportunities that they have produced and continue to provide. 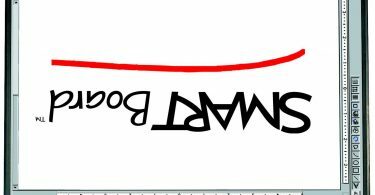 Here is a selection of flipped learning professional development resources and events that Sams and Bergmann have published, or are planning as upcoming events. Have fun exploring! Flipped Your Classroom: Reach Every Student in Every Class, Every Day: This was their first and provided a solid introduction to what the flip was about and how and why teachers were falling in love with the idea. Flipped Learning: Gateway to Student Engagement: Their second book took educators to Flipped Classroom 2.0, moving to a focus on not just flipped teaching, but flipped learning. The book is full of examples of a wide array of educators having success with the technique and telling their personal stories. Flipped Learning for Science Instruction: The newest books from the flipped duo are a series, focused on specific academic subject areas. 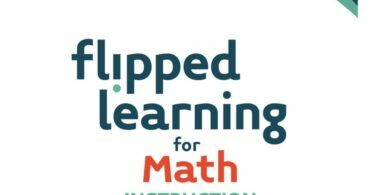 Flipped Learning for Math Instruction: I share some of the tips from the book in this article, “Interactive Resources for Flipped and Active Math Learning“. Jon and Aaron have written lots of articles as well, and they can be found scattered around the Web in many places, but Jon also maintains this blog where he regularly publishes. Here’s an example of a recent article where Jon shows how to set up an easy workflow for providing quick video feedback to students – this is designed specifically for GAFE schools. Aaron Sams also maintains a web site and blog. (Aaron is not quite as prolific as Jon and more of his posts are reflective and not necessarily focused on flipped learning). Jon and Aaron have also set up the site FlippedClass.com, but don’t really seem to be doing much with it yet. Jon and Aaron created FlipCon and have been running these ever expanding conferences for 8+ years now. I attended FlipCon 2014, along with about 700 others I believe (roughly half in person and half online). It was a great experience (I wrote this post about Molly Schroeder’s great Keynote)! Thanks again to these hard working, dedicated teaching professionals and the difference they have helped thousands of teachers make in untold numbers of student’s educational experience and lives! EmergingEdTech and FlippedClassroomWorkshop are on many of today's most popular social media sites!